Please contact mmrmcars ltd on 07811178234 hpi clear 1 keeper 2 keys Full service history. Clean in and out. 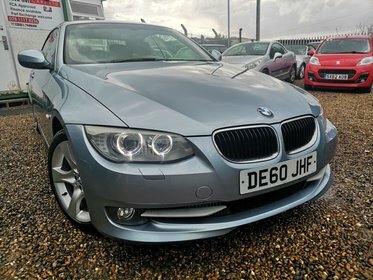 Business satnav, paddle shifts, full leather, sunroof and much more. Please see photos. Please contact mmrmcars ltd on 07811178234 hpi clear 1 keeper. Mot till April 2020, last time serviced 4/4/2019. Xenon, cream leather, new front brakes and pads. Please contact mmrmcars ltd on 07811178234 hpi clear 2 owners, 7 stamps in service book. Just serviced. 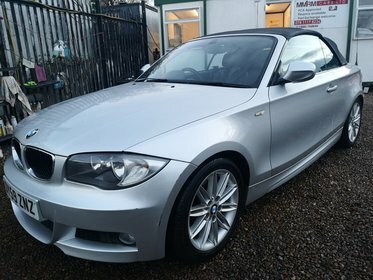 Please contact mmrmcars ltd on 07811178234 hpi clear, 3 keys, leather, auto, long mot till Feb 2020 Just serviced. Warranted miles.